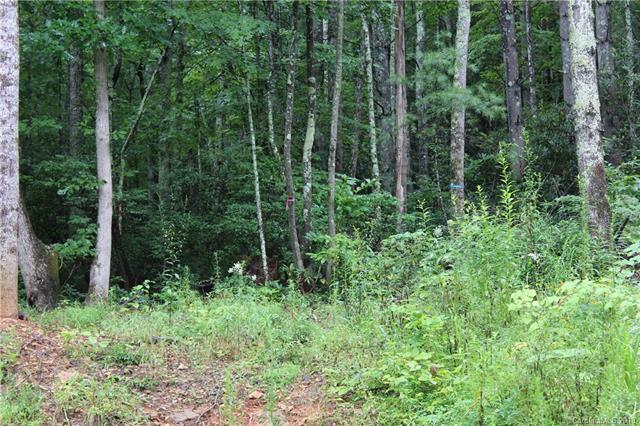 Beautiful Fairview 1.5 acre lot located lot gently slopes down to a creek that divides this Lot #1 from Lot #2. Currently mostly mowed grass, with long range year round mountain views back down the valley. 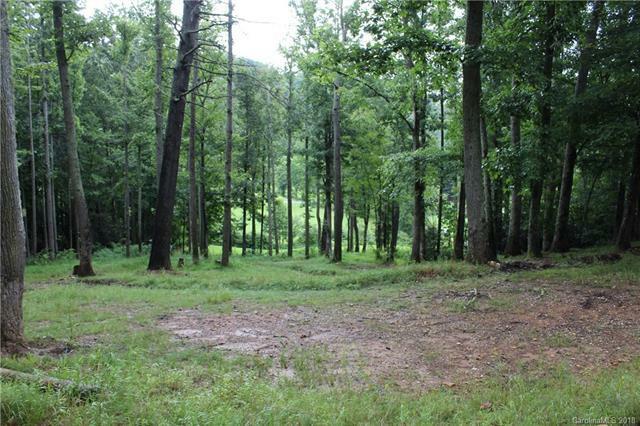 Easy access into property or Improved ROW with several potential building sites. Power and underground phone at property. Licensed Soil Scientist report on file with information with Preliminary Perk Test for each Lot. Easy access back to US 74 and 20 minutes back to Asheville, NC. 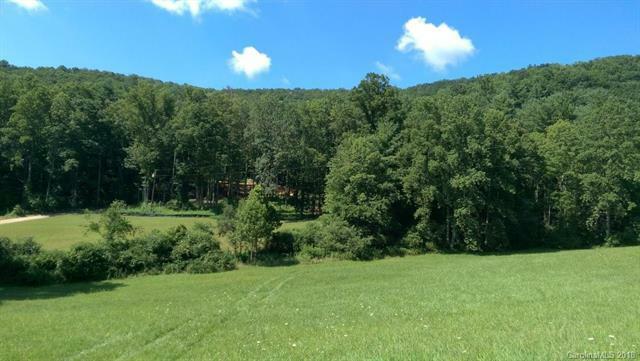 Properties border several hundred wooded acres of privacy. 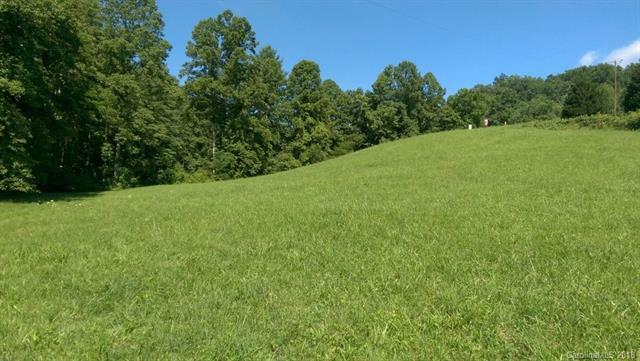 Country Living but just 6 Miles to all shopping, AC Reynolds School District.Seller is a Custom Home Builder and is willing to Design and Build a Home / Lot Package.